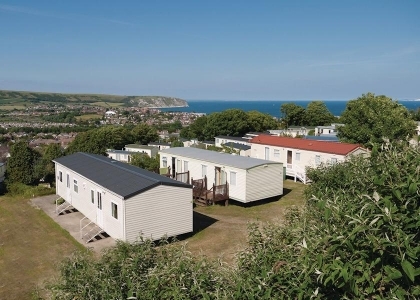 Dorset on the South West coast of England is an extremely popular beach holiday destination for holidaymakers, especially popular coastal towns include Bournemouth, Christchuch, Lyme Regis, Swanage, Weymouth and Poole. 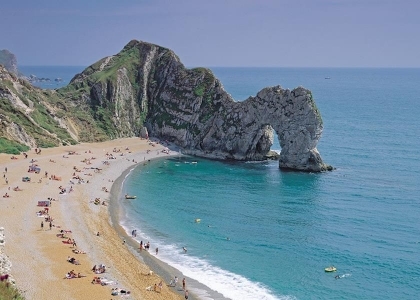 Dorset boasts the famous Jurrassic Coastline, which is a very popular location for sightseers due to the many landmarks in the area. 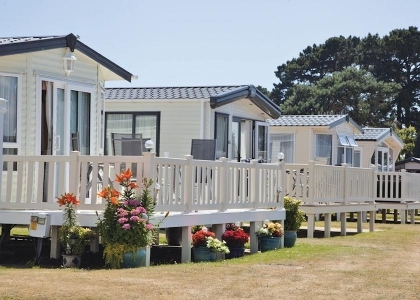 In this section of the website we list a comprehensive collection of self-catering beach accommodation in Dorset, ideal for large groups or couples, those with pets or those just looking for a beach cottage next to the seaside for a relaxing holiday near the beach. 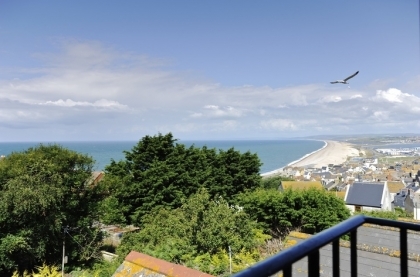 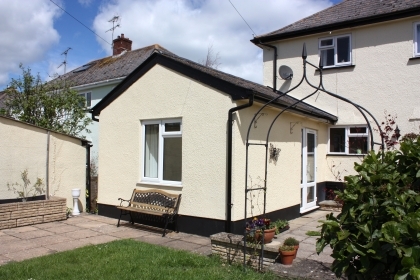 Dorset beachfront cottages are very popular due to the direct beach access as are the beach houses and beach apartments, all within a short distance of the nearest beach. 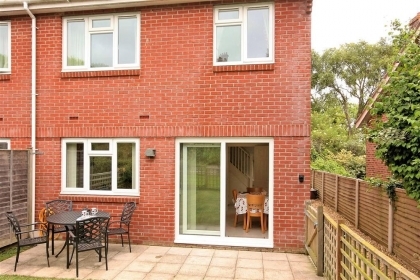 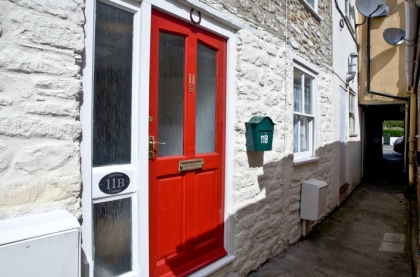 Booking your Dorset accommodation is easy as you deal direct with the owner or agent which not only ensures the best possible rate but also allows you to ask questions regarding the local area or the best method of travelling to the property. 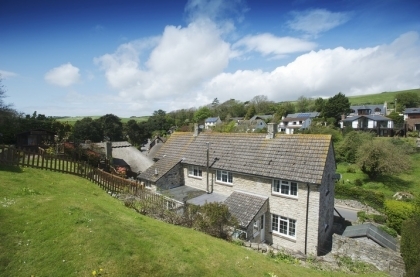 Property options include Wi-Fi Internet access and both budget and luxury cottages, we also list large group Dorset accommodation if you are two families sharing or a group of friends celebrating a special occasion. 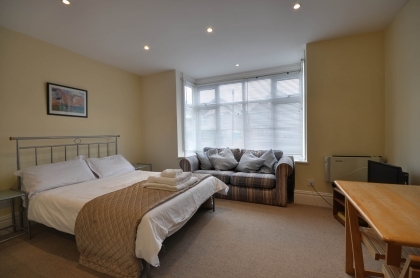 So now that you know we have your favourite type of accommodation by the beach including pet friendly cottages, you can browse our selection below and book your stay today.